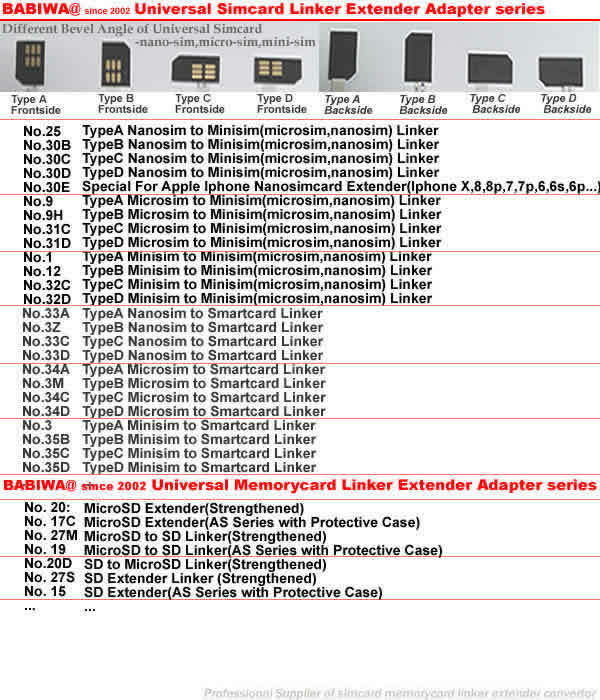 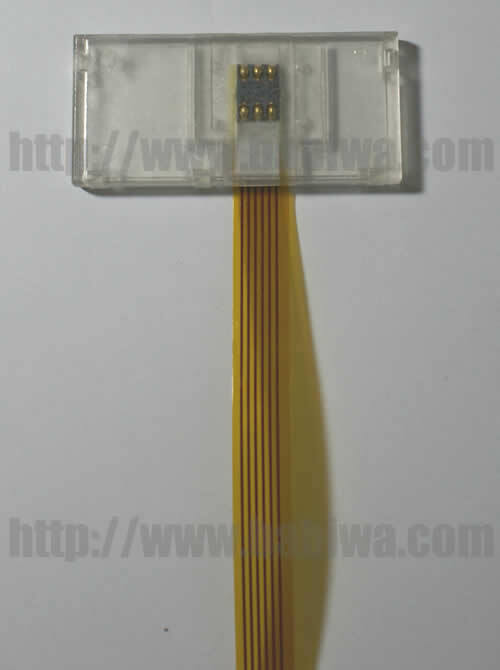 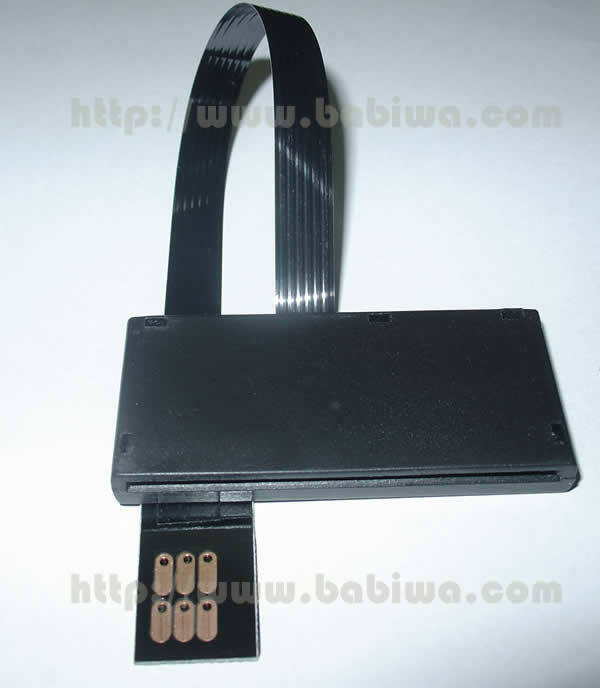 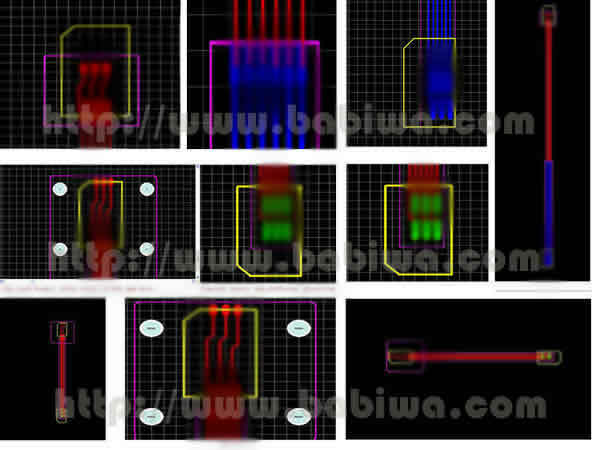 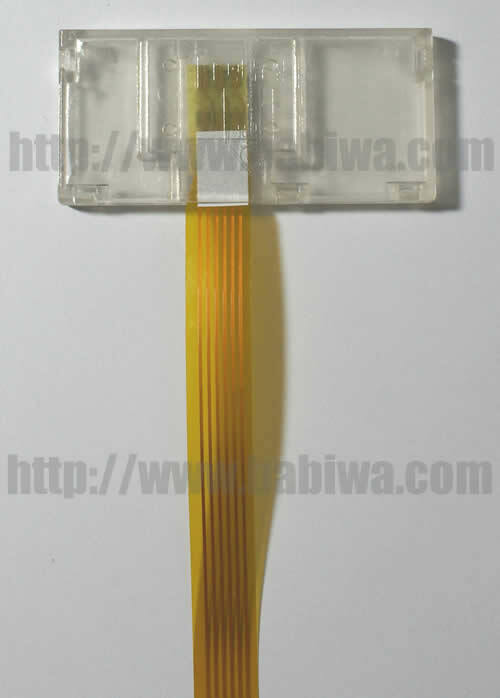 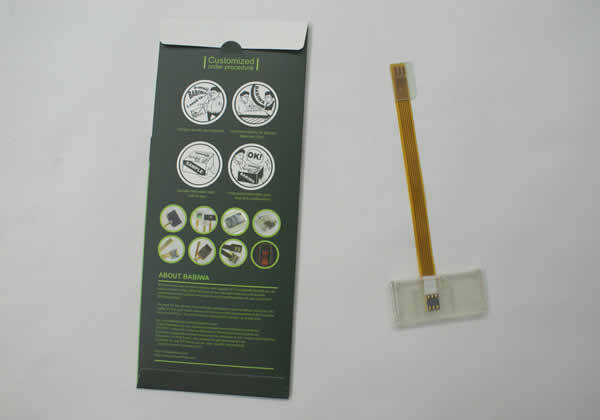 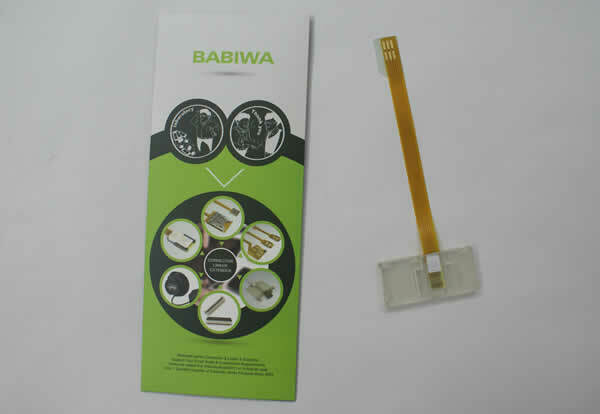 BABIWA Special Transparent Universal BigCard Smartcard Extender, Type 28 Series.The Transfer Unit from BIGCARD Smartcard to Normal Sim card.Strengthened Version. Universal Big Card ( Smartcard )Extender, The Transfer Unit from BIG CARD (smartcard) to Normal Sim card,Or called BIG CARD TESTER. 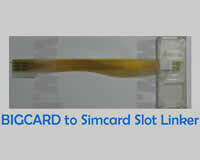 Genuine Product from Authorized Manufacturer.The most convenient method to Test Many Big Cards(the inside simcard) on your phone at the same time,you don't have to trouble to change Sim card every time ,You don't have to take off the sim card from BIG CARD ,to Remain it brand new after Testing. 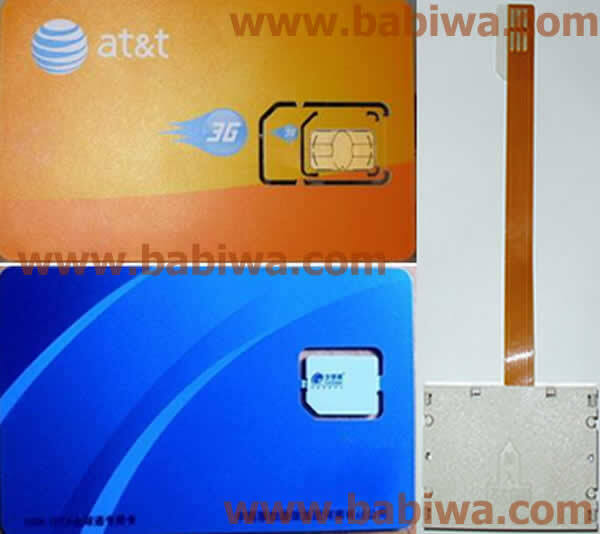 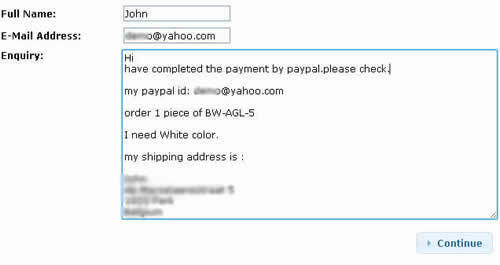 Support Any Mobile Network(2G or 3G 4G).and compatible with almost all of the Mobile phones as long as your mobile phone could hold the normal sim card end as shown in the pic below..
if you have any other special requests or need customized order (usually 500 pieces minimum ,your own design,logo,packing etc),welcome to contact us at first for inquiry.